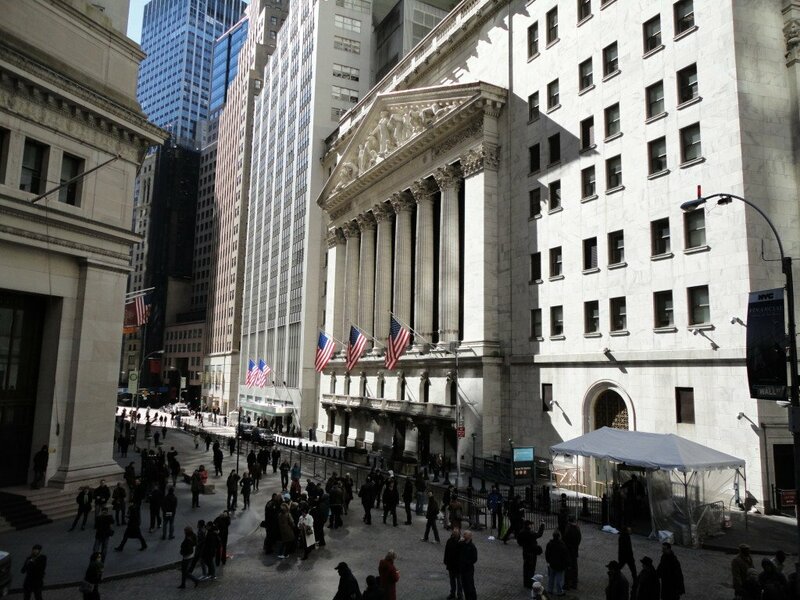 Long before the hedge fund attorneys begin preparation of the offering documents, there should be ample time dedicated to structuring the offering, considering the legal and tax issues involved, and deciding on market appropriate investment terms in light of the fund manager's strategy and access to investors. Starting a hedge fund requires the hedge fund attorneys to engage in a disciplined, methodic approach to structuring the fund. This process should be driven by client goals, market understanding and regulatory understanding. To properly tailor the hedge fund terms and structure to the manager's objectives requires the attorneys to make a considerable investment of time to thoroughly understand the objectives of the fund. 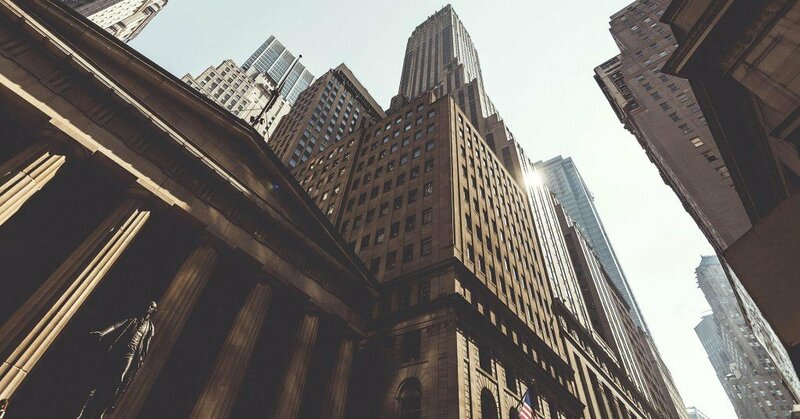 Once legal counsel and fund managers are on the same page with regard to the strategy and objectives, the hedge fund attorneys are able to walk the managers through the pros and cons of the various structural and investment term options. By taking the necessary time up front to understand the fund's structure and giving appropriate guidance on the various regulatory issues that should be navigated, our clients avoid wasteful delays in the process and errors in the offering documents. Although not always attainable, our goal is to have a meeting of the minds between our hedge fund attorneys and our clients on all material terms of the hedge fund prior to commencing the drafting process. Our firm's approach to forming a hedge fund involves three distinct phases: (i) Understanding and Strategy; (ii) Structuring and Terms; and (iii) Drafting and Filing. The Understanding and Strategy phase starts before our firm is engaged. During the initial consultation with one of our hedge fund attorneys, prospective clients have the opportunity to discuss their fund strategy, jurisdiction, goals and potential investor base. 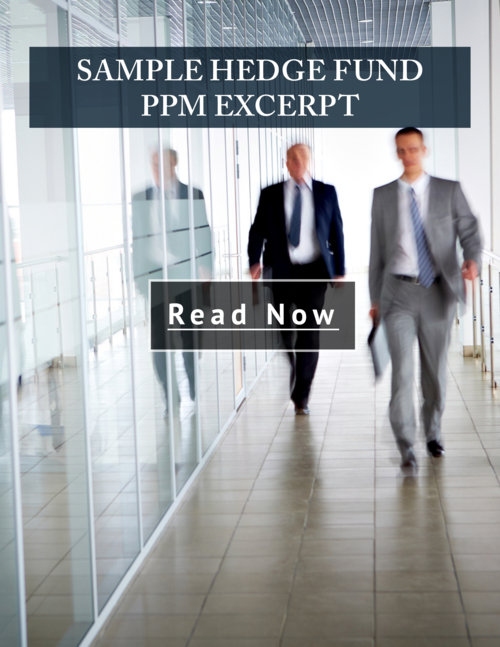 From this discussion, the hedge fund attorney is able to begin the process of advising the client on the regulatory environment in which the fund will operate and identify required registrations and potential exemptions. The attorney will also discuss key structural considerations, such as the need for offshore fund structures. Upon engagement, we seek a more in-depth understanding of the fund objectives and strategy, beginning with a comprehensive intake questionnaire and followed up with a thorough intake call. In the client intake call our client spends two or more hours with our team of attorneys going through in detail the client intake questionnaire and fleshing out the various market, strategy and regulatory issues. After the intake call, the hedge fund attorneys hold weekly calls with our client as they work through setting the terms, structure and regulation of the fund. We provide analysis as to how the fund strategy and structure will be affected by regulatory considerations, such as SEC or state investment adviser regulation, CFTC regulation, tax issues, ERISA issues, and offshore regulation. (iv) investor rights issues, and others. As we progress through the Structuring and Terms phase, our hedge fund attorneys continue to work with our clients to narrow down decisions on fund terms and structural considerations. Throughout the engagement process we seek to clarify issues, answer questions and collaborate on progress on our weekly telephone calls. The final stage of the fund formation process is drafting the offering documents and preparing the required regulatory filings. 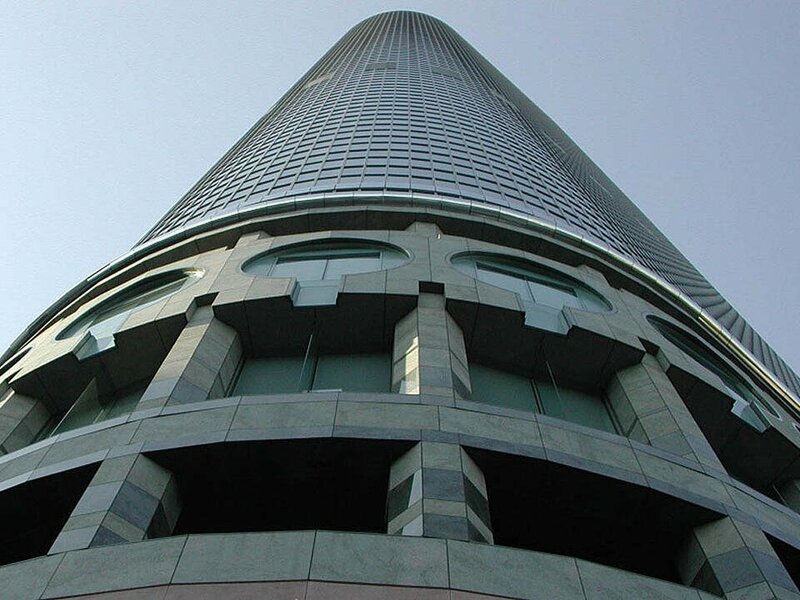 With adequate understanding and preparation in the previous stages, the hedge fund attorneys proceeds to prepare the documents tailored to the client's specific needs. This preparation-based approach avoids delays caused by redrafting, refiling, making amendments, and helps prevent errors. The documents and filings generally required for a domestic or offshore hedge fund include the following categories: (A) formation documents; (B) offering documents; (C) internal governing documents; and (D) regulatory filings. A. Formation Documents- The formation documents are filings made to establish the fund and management entities in the domestic and offshore jurisdictions. B. Offering Documents- These are the documents provided to prospective hedge fund investors. 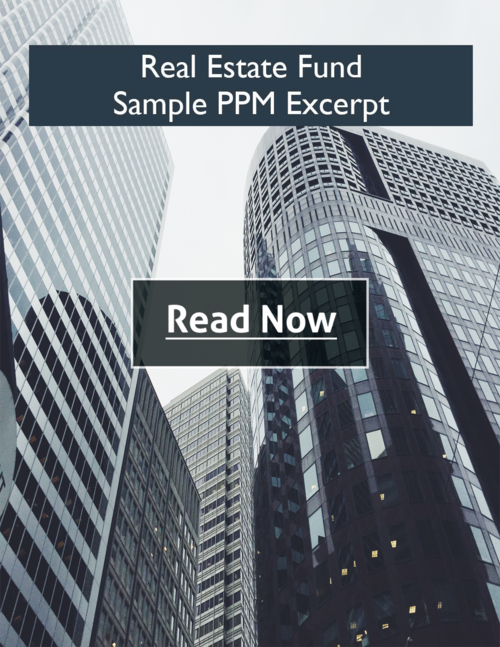 These generally includes the private placement memorandum (domestic and offshore); limited partnership agreement (operating agreement if an LLC based fund); subscription agreement with investor suitability questionnaire; and investment management agreement. C. Internal Documents- Internal documents are those that govern the management entities and other documents that are not provided to investors. These include the operating agreements of the general partner and investment management company and other internal documents. D. Regulatory Filings- Regulatory filings differ from fund to fund, and will depend on the regulatory regime under which the fund is subject by nature of its location, structure and strategy. These include Form D filings, SEC and state ADV filings, CFTC/NFA registration and exemption filings, offshore fund registration and others. 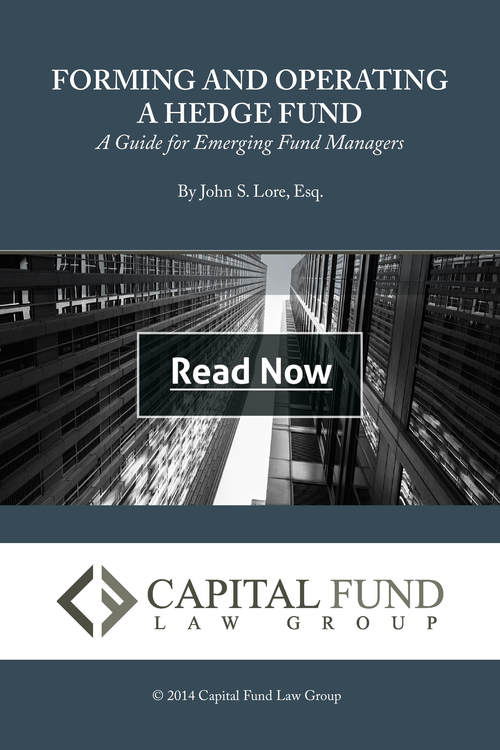 John Lore is the managing shareholder at Capital Fund Law Group, a boutique investment fund law firm focused on advising domestic and offshore hedge funds, private equity funds, real estate funds, and other investment advisors.